Galvanized steel and stainless steel are both used in environments where they will be exposed and prone to corrosion. Costs for either material vary significantly, but stainless steel tends to be much more expensive in material and working costs. Stainless steel is the better option when it is needed for aesthetic or nonreactive applications. 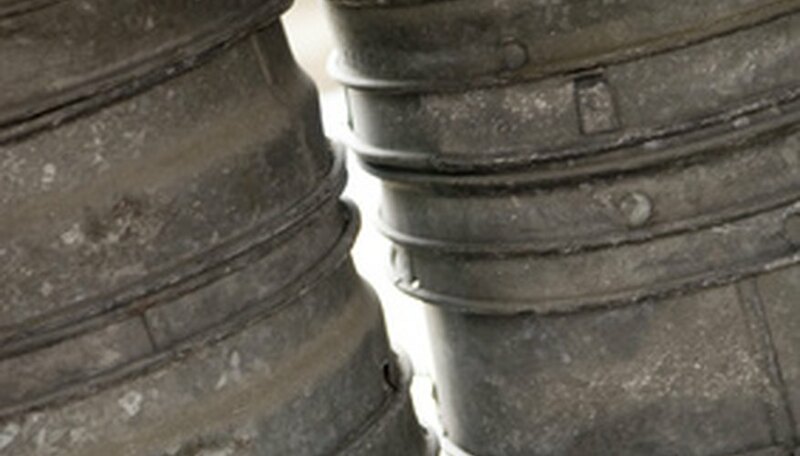 Galvanized steel is steel coated with a thin layer of zinc. Zinc, like most metals, generates an oxide layer when it is exposed to air, and this layer protects the zinc from further corrosion. Galvanizing protects the steel from corrosion. You can often see galvanized elements on the coast and in commercial settings where aesthetics or reactivity are not primary concerns. Stainless steel is a broad term for many alloys of steel that have a high chromium content. The chromium reacts with air and forms a chromium oxide barrier, which keeps the metal from further corroding and can increase its life span. The exposed Gateway Arch in St. Louis is a good example of the durability of stainless steel. Stainless alloys are highly nonreactive, so they are suitable for food and medical uses. Galvanized steel can be fabricated and manipulated like normal steel, which makes it a far more cost-effective option. Anyone who can work with steel can also work with galvanized steel, though he will have to take precautions from the mildly toxic fumes. Stainless steel is harder to manipulate, and one must find craftspeople who specialize in stainless steel to work with it. These shops charge more than regular steel shops because of their special skills. They may charge upward of 50 percent more to fabricate stainless steel than galvanized steel. Steel prices change daily. They are primarily driven by supply, demand and energy prices. Galvanized steel costs a few cents more per pound than regular structural steel. 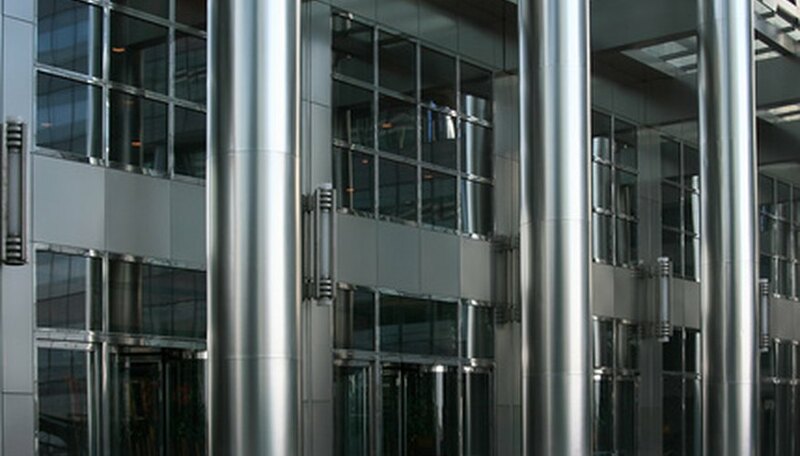 Stainless steel costs four to fives times much as galvanized steel in material costs. Structural steel is holding somewhere between 30 to 80 cents per pound, while stainless steel is at least $3 per pound. Both galvanized and stainless steel have excellent protection against corrosion and can pay for themselves over a long period, but the two differ greatly in price. Stainless steel is several dollars a pound, while galvanized steel is still less than a dollar a pound. Because prices change daily and also depend on how much you are buying, consult steel suppliers or local shops for an accurate quote. Daniel Wallace started writing professionally in 2007 for "The Main Street Journal." His work has appeared in "The Metal Museum Newsletter" and the "Anvil's Ring," and he has experience working in steel fabrication. Wallace holds a Bachelor of Arts in writing seminars from Johns Hopkins University. Wallace, Daniel. "Price of Galvanized Steel Vs. Stainless Steel." Sciencing, https://sciencing.com/about-6711987-price-steel-vs--stainless-steel.html. 09 January 2018.